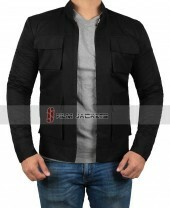 Adopt the fashion of the popular spy agent in the Fallout Tom Cruise Jacket as seen in the sixth installment. The inspired outerwear is made of suede leather material and features viscose lining inside to allow your body stay warm in the chilly winter. If you're looking to expand your wardrobe with universally recognized clothing, consider adding this Mission Impossible Suede Leather Jacket to your collection! After having this for a while, I thought about doing a review for this and I must say it is a well-made fashion piece. Feels durable and luv the comfortable viscose inside. It fits well over a light-weight t-shirt along with jeans and casual shoes. I like to keep the zipper open because it looks good that way. Thinking of buying the wool coat for upcoming winter but I am out of budget right now. I am 6'0 and my build is athletic. I was a bit afraid it will not fit me but it did so I am just lucky. Truly made for my body type, will order more. I highly recommend it for those living in cold weather! It is a nice warm jacket and makes me feel luxurious in every way. 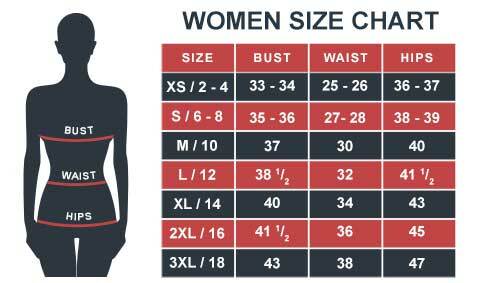 Ordered XL size which fits much like the image shown above. My family absolutely loves this jacket, my lovely wife likes it very much and took a picture of me with a cheesy grin. Due to my shaved head, I just look like Bruce Willis with shades on like Josh Gad. I created a collection of jackets and this one goes to the top. Delivery was very fast which is something I haven't experienced before. fitting is perfect and flexible enough that I can do a backflip with the jacket. I was happy that I got this suede jacket on time, now I am off the whole week.